Our very first TEACHER TUESDAY song, “Talk Shows on Mute” by Incubus, was chosen by English teacher Ms. Mckee and dedicated to her British Literature classes who are currently reading George Orwell’s dystopian masterpiece 1984. Incubus singer, Brandon Boyd, was inspired by the novel when writing the song. 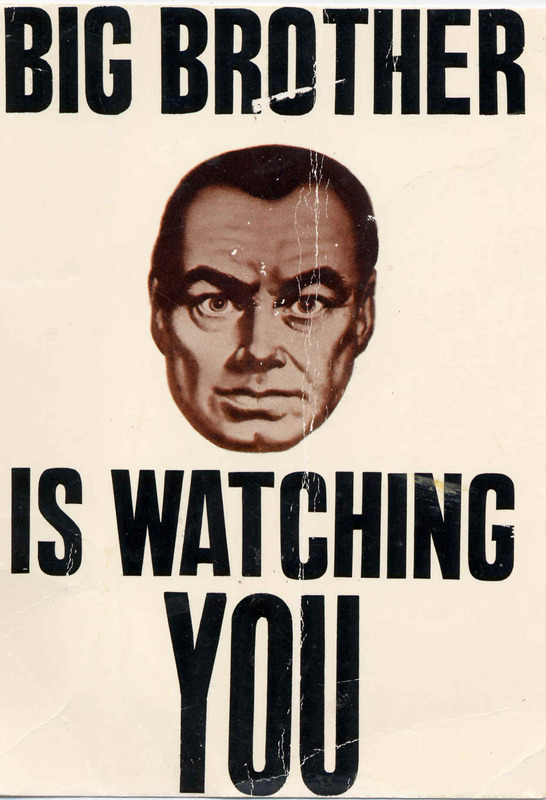 In an MTV.com article, Boyd stated that 1984 is a book that “scares you into vigilance,” and that it most definitely “scared [him], but in a good way.” In the world of the novel, the government—headed by an ominous, all-knowing figure: Big Brother—watches its citizens through the use of television screens. The book includes typical dystopian characteristics, such as the use of propaganda to control citizens, the restriction of independent thought, and the manipulation of information; however, this text in particular has had a great impact on readers since its publication in 1949. Musicians from David Bowie to Thom Yorke of Radiohead have written songs influenced by the novel. Many of them indicate the book’s eerie relevance to our own society as the source of that influence. Boyd of Incubus stated that the novel is particularly relevant in our times “because it definitely seems like Big Brother is watching closer than he ever was.” When pondering our society and the way the media, television in particular, manipulates the masses and brings them to either a state of complacency or of urgency, he began to pen this song. He “realized that a time will probably come when television will watch us if we’re watching it.” He goes on to say that “television culture is at an all-time high or low, depending on how you look at it,” and Big Brother is using that culture. Whether it’s through bureaucratic control, corporate control, technological control, or pop-culture control, it can happen, and that fact has scared a number of musicians into reflecting on the possibility through song. Ms. McKee is a fan of Incubus for their thoughtful, imagery-rich lyrics, and has used their songs in class to introduce and discuss various forms of figurative language. This song is definitely one that prompts serious reflection. 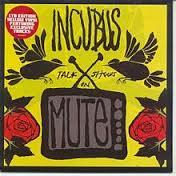 You can see the video for “Talk Shows on Mute” below. This video also incorporates very Orwellian themes. It shows a “world of animals, a world controlled by animals where the humans are the pets.” This idea is one explored in Orwell’s short novel Animal Farm. Incubus bass player, Ben Kenney stated that the video shows just how disgusting our own talk shows are – that they are used as a way “for people to look down at other people that are worse off than them.” The song and video will definitely make you think. Dig it, Devils!